I live and rock climb in Badami, located in South India, 150km North West of Hampi. 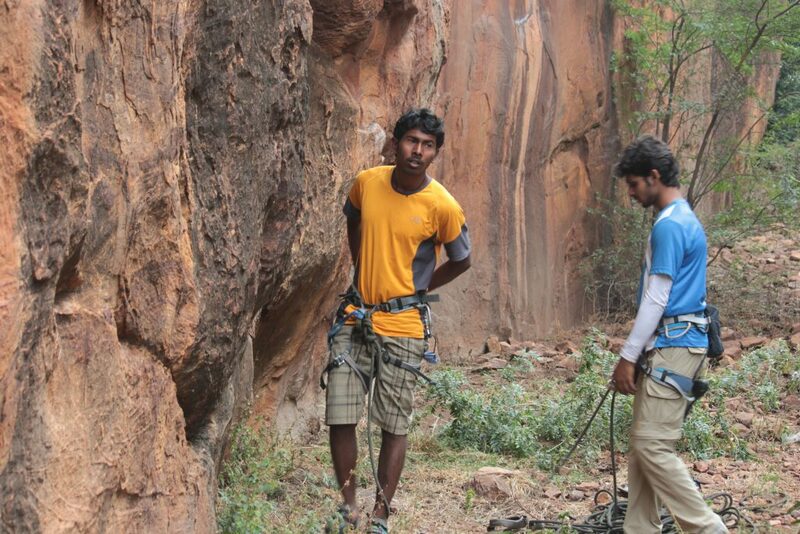 Badami is home to some of the best sport climbing in India. The routes range from 5b to 8b+ and there are 9a's that need to be set. I've just recently completed my HMI (Himalayan Mountaineering Institute in Darjeeling) Basic mountaineering course - 300. Sometimes the climbs are hard to find and it helps to have someone familiar with the area to find hidden spots amidst the cliffs and temples. I help climbers find their way around crags, set up top ropes and suggest betas and try to improve technique where possible. 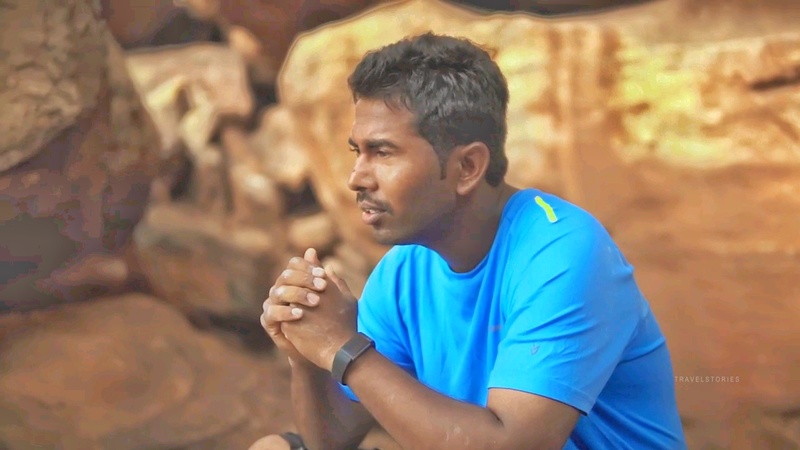 I've been guiding in Badami for the last couple years, guiding foreigners and Indian climbers. My climbing grade is currently 7a. Whether you're amateur or pro, we will explore you're climbing abilities. If you are thinking of coming to Badami message me on Facebook @ https://www.facebook.com/ganesha.waddar or call +91 8494809253.